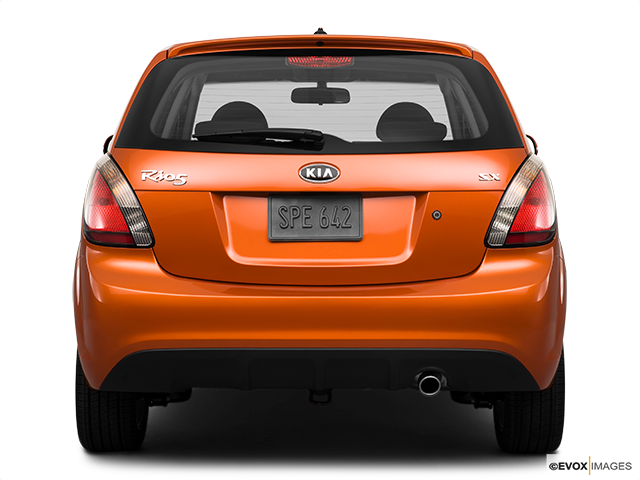 The Kia Rio5 is a car that comes complete with a rich roster of equipment, especially given its pricing and the category in which it competes. Keep reading to know more about this remarkable little car. 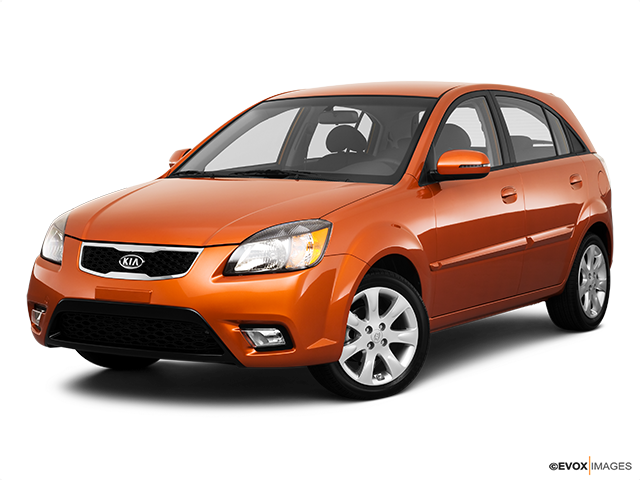 The Kia Rio5 is a vehicle that makes generosity a point of honour. Truth be told, this could be said to apply for all Kia vehicles as one of the company’s greatest selling points is the fact that it stocks each vehicle in its arsenal with unexpected and plentiful features, details and tech. An example that’s present in the Rio5 includes a heated steering wheel, which is standard in all versions and trim levels of the car. Additionally, both the steering wheel and gear knob are wrapped in leather, which are more than welcome touches of luxury in such a frugally priced model as the Rio5. But there’s plenty more where that came from, so keep reading. The Rio5 comes equipped with a 1.6-litre 4-cylinder engine, which features new programming and puts out 130 horsepower and 119 lb.-ft. of torque. This might not seem like all that much at first, but the end result is that the Rio5 is now incomparably more responsive and fuel efficient than ever before. Coupled with a standard 6-speed manual transmission that can be swapped out for a 6-speed automatic, the Rio5 has all the necessities that are on the minds of potential buyers or a car in the Rio5’s class. Add to that a semi-independent rear axle and struts in the front and it’s clear that the Rio5 provides a confident and sturdy ride that’s still soft enough to soak up road bumps beautifully. Both the front and rear wheels come with disc brakes, which is also noteworthy. The Kia Rio5 provides ample head and legroom both in front and back, with impressive cargo space that more than triples once back seats are down. When you consider how unstimulating and relatively anonymous the looks of most models in this segment tend to be, it becomes clear how dynamic, elegant and stylish the overall design of the Rio5 really is. The finishing level has been looked after with care and the overall quality level is quite impressive. The display screen is presented in relief and you get either a 5 or 7-inch screen, depending on the version of the Rio5 you opt for. Android Auto and Apple CarPlay compatibility come as standard, just like heated seats and a rear view camera. A particularly interesting feature of the Kia Rio5 is the fact that it received an all-new platform that has resulted in the car being firmer thanks to the use of more rigid and lighter steel. Kia is a car manufacturer that has its own steel mills and is capable of supplying steel that corresponds perfectly and precisely to the requirements of its engineers. Due to the presence of new systems, on the other hand, the Rio5 has actually taken on a few kilograms. But the good news is that that doesn’t affect performance at all thanks to the aforementioned reprogrammed engine that provides both better responsiveness and improved fuel economy. 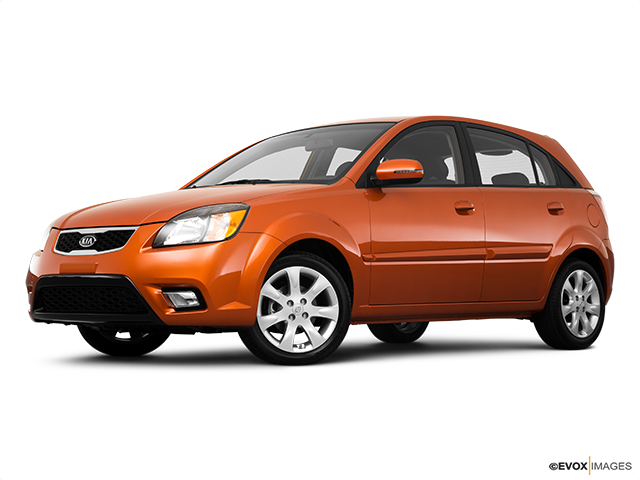 An All-Purpose Pleasant Cruiser The main reason why the Kia Rio5 is an economical subcompact worth investing in is the fact that you typically want to benefit from as much standard equipment and comfort as possible for the price paid. If you also happen to be on the receiving end of a responsive engine at the same time, all the more reason to consider such a vehicle. Add to that tons of versatility and practicality coupled with a driving experience that inspires and what you’re left with is exactly the kind of car that the Kia Rio5 is. Definitely give this unique Kia a second thought if all of these things are on your mind when thinking about buying a new car.